In this fast-paced life, we often skip out on the most basic thing that one needs to live a happy life. Love. with the advent of dating sites and their apps, we have come a step closer to finding our better half. But, in this simple quest of finding love, there are many villains that lurk unknown to us. 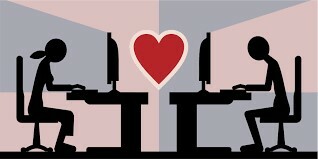 They aim to harm or benefit from the information that they can gather on dating sites and apps. Apart from physical harm, there is also the fear of identity theft. So how does one go about protecting themselves from such villains? With the help of a few cyber security tech tips, one can stay safe online and in real life too. Do not behave like an open book and share everything about yourself on your profile page. Focus more on your interests, passions, and pursuits instead of the information related to your school, details related to your life, your current work address etc. 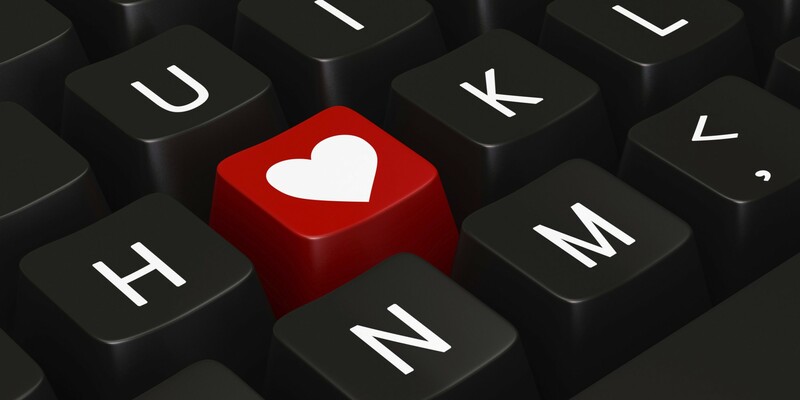 Once you find a match with someone, you can always go ahead to share your personal information if you feel like. Additionally, isn’t it always better that you tell someone about yourself slowly and gradually in order to develop mutual interest? 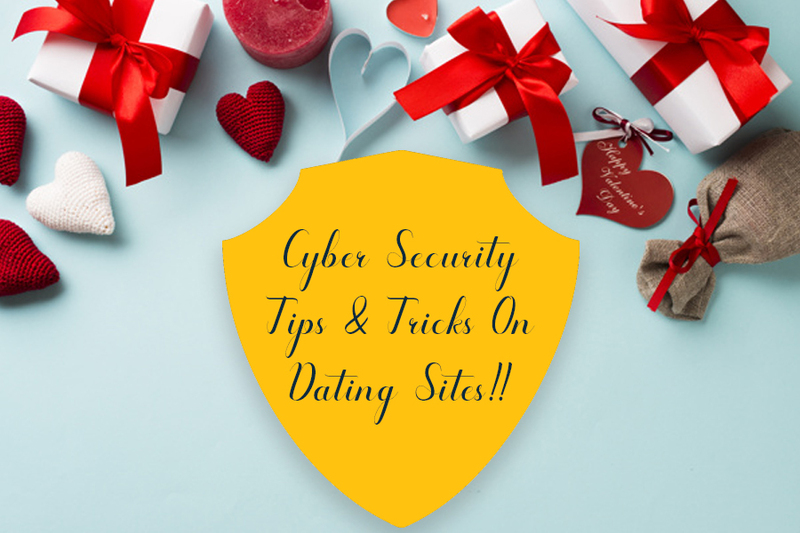 Make sure that you share a dialogue with the person you plan on going out on a date before you plan to meet up so that you know if they are real of merely cat phishing. 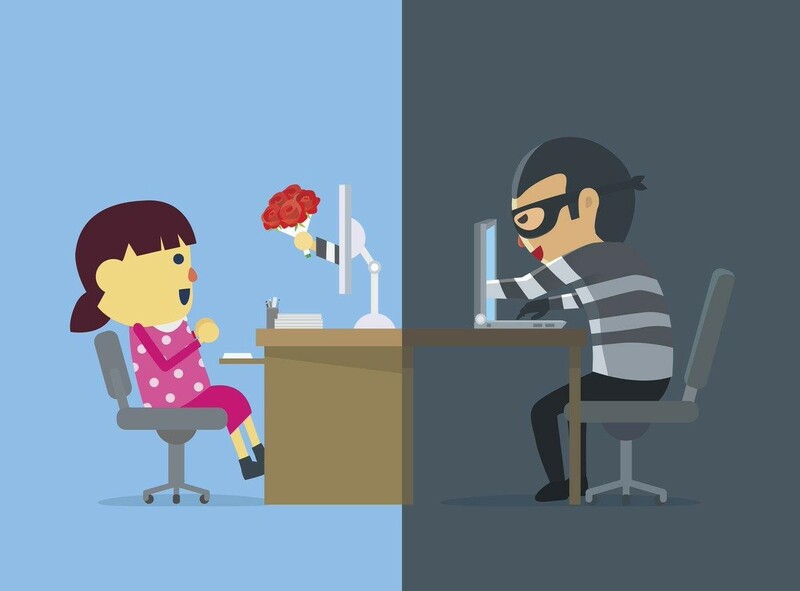 Cat phishing is one of the biggest threats that are out there for those who seek love via a dating app. Simply because, not only are you emotions manipulates, but also all your data is compromised. This vital piece of information should not be given away lightly. So please talk and communicate before deciding to meet up. There now exists a very small percentage of people who do not have any social media accounts. Many in fact have multiple. For the ones who are using a dating app, social media is the perfect platform with which one can know more about them. Check out their Facebook or Google profiles to know about their background. Although you might appear to be a bit of a stalker at first, this would help you in determining the nature of the person before going out on a date with them. Share information related to the location of the date with either your siblings or close friends so that they can keep a virtual eye out for you. This can be done with the help of any Android / iOS phone location apps that are available online. Keep in mind to update them once in a while during the course of your date so that they know you are safe and circumstances are in control. What happens in the off chance that the person you are finally meeting from a dating app turns out to be a sicko or an out right pervert or abusive? In that off chance, an exit strategy is a must have. Fake call apps help one to get out of tricky situations. Such prank calling apps are easily available online and by using them, one can make a early exit stating a medical emergency or any excuse in the book. Love is not easy to find. But, one must not give up hope. By keeping some practical and logical tips and tricks in mind, one can easily protect themselves, even digitally. Just remember to never go out with someone who seems too good to be true. After all, our dream Prince/Princess is out there. ← Spyware: How Do They Invade Your Systems?